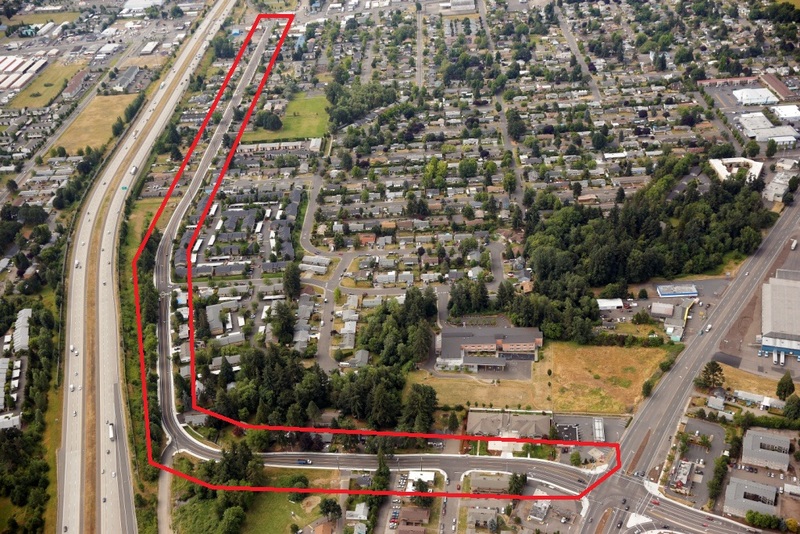 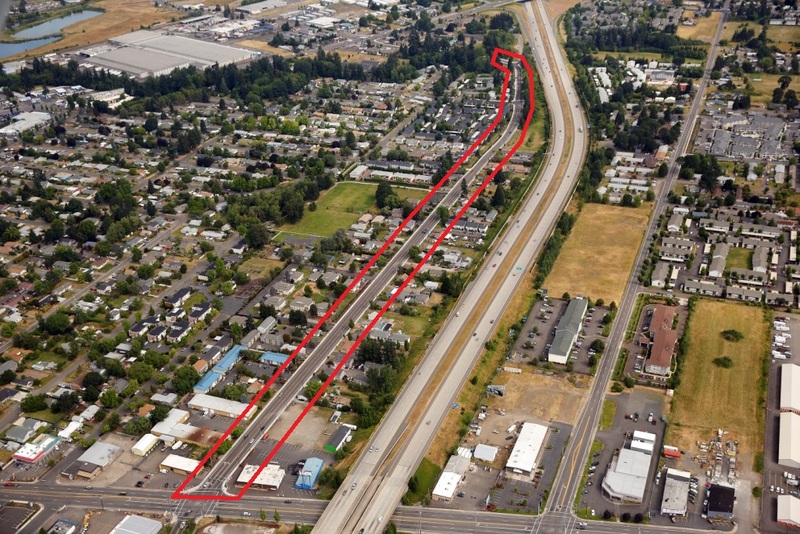 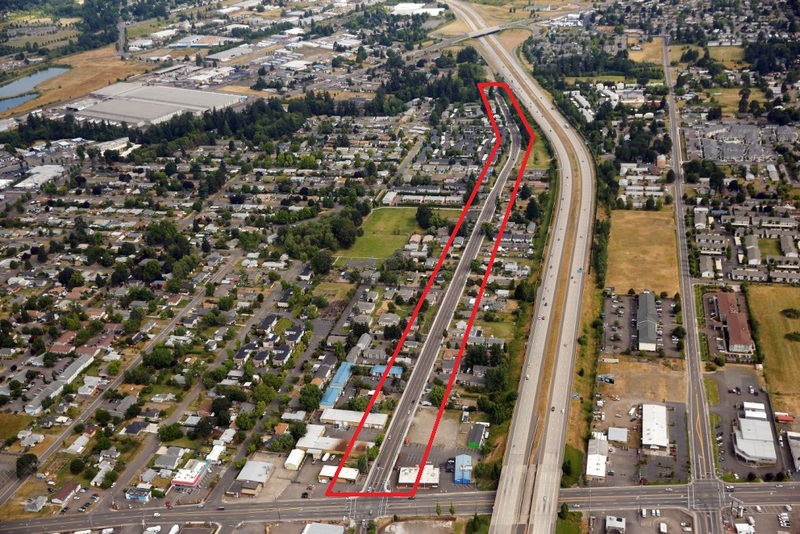 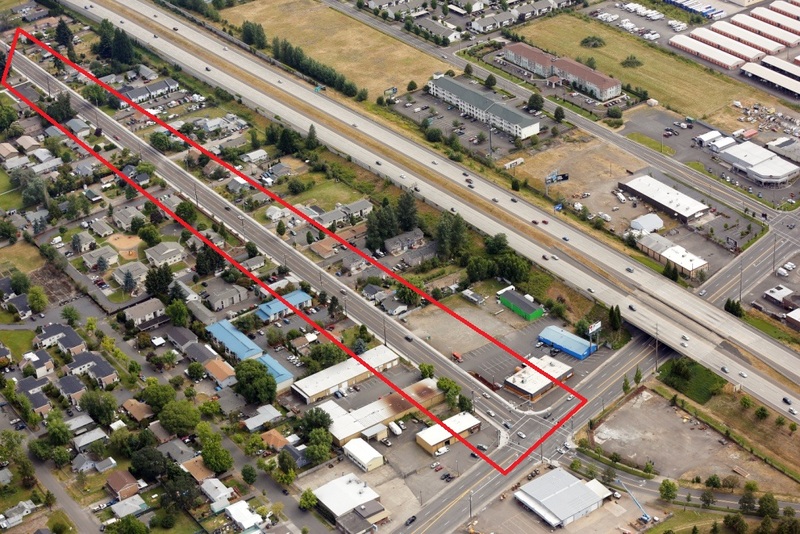 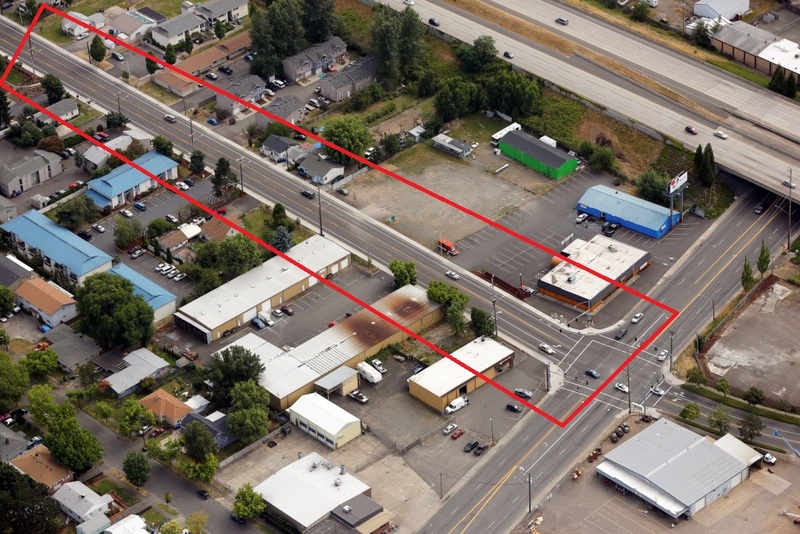 Project Description: This section of Hawthorne Ave and Hyacinth Street was a turnpike street that had become a safety hazard for pedestrians, bicyclists and motorists. 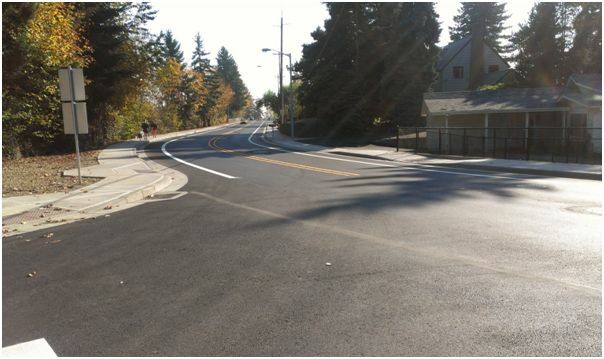 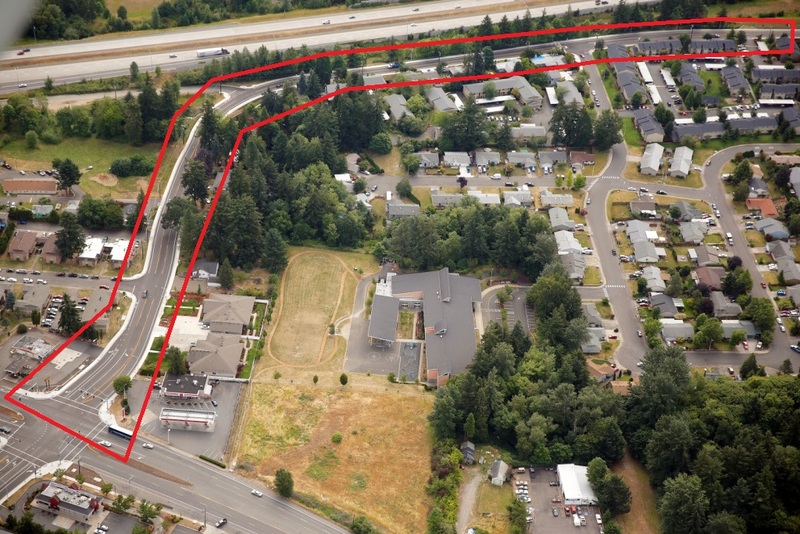 Working for the City of Salem, Westech Engineering provided civil engineering services for approximately 6,000 ft of street widening in two phases to include bike lanes, sidewalks, and a center turn lane to reduce the interaction of motorists and pedestrians. 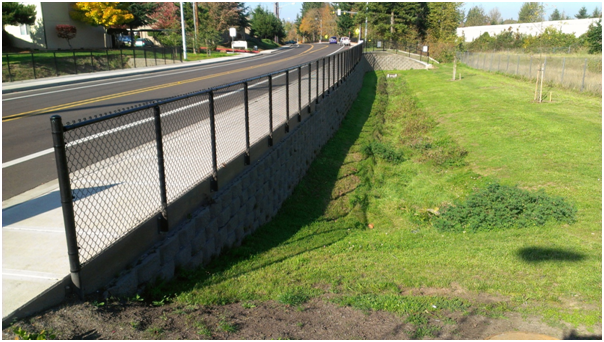 North Gate Park multi use facility (stormwater detention and park fields), fish friendly pedestrian and roadway bridges and culverts, and numerous retaining walls were also included in the project. 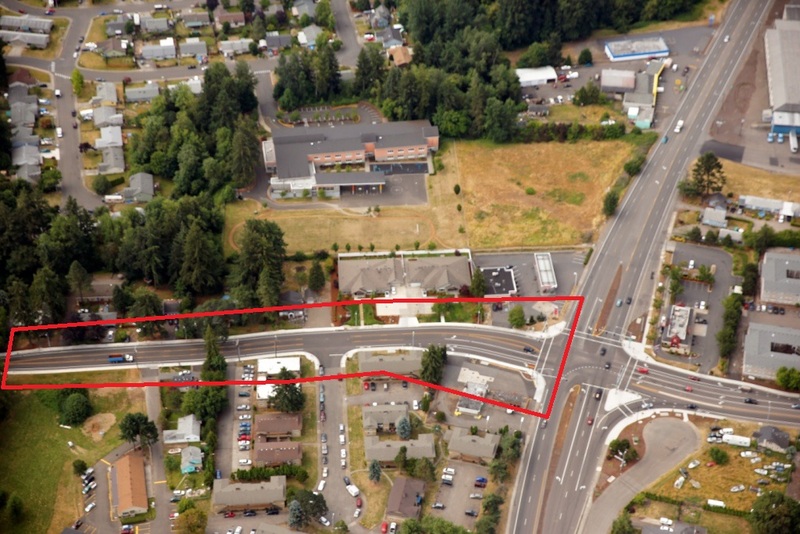 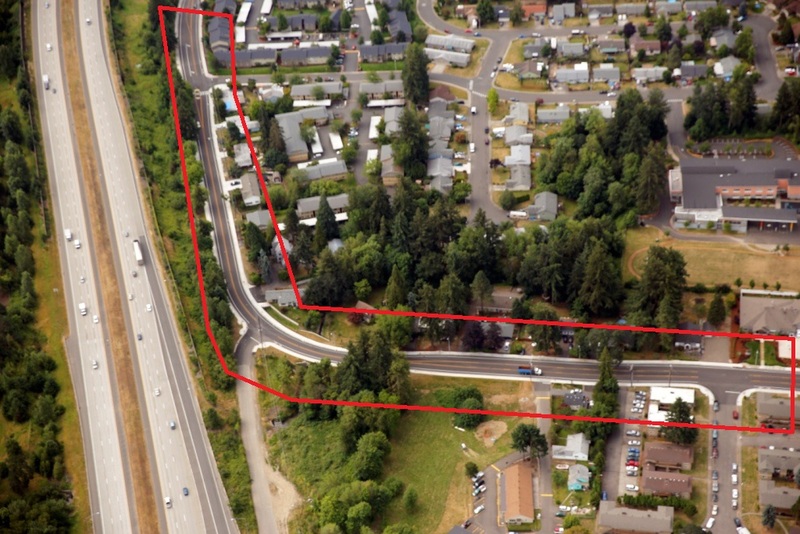 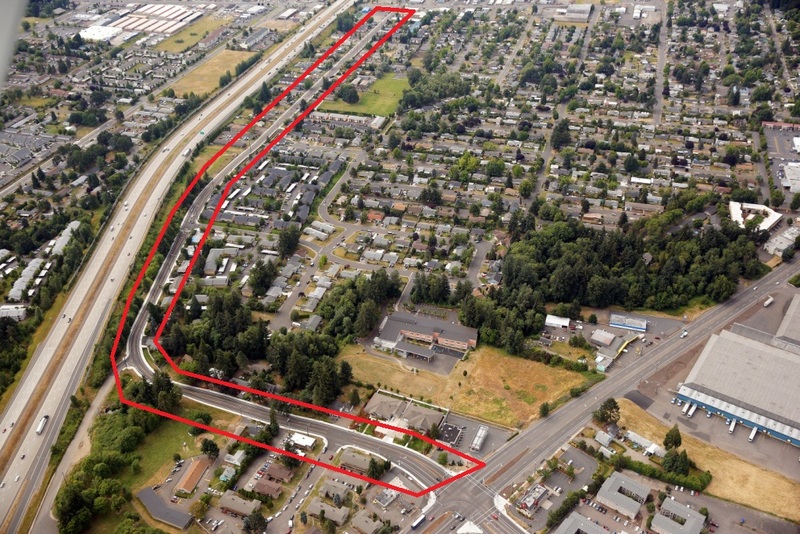 The project included extensive team management to assist the City with right-of-way acquisition, neighborhood coordination meetings, in-stream water work, landscaping and traffic signal design. 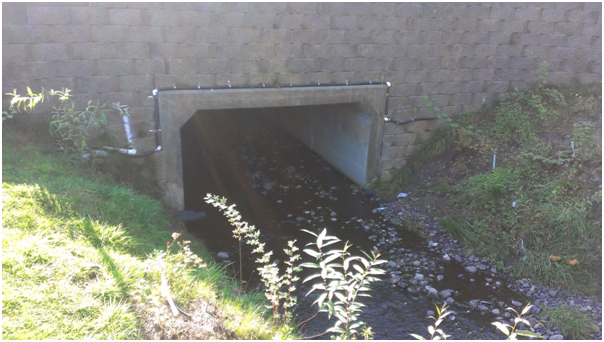 The in-stream water work required the project to meet stringent National Marine Fisheries Service Slopes IV stormwater treatment and flow control criteria. 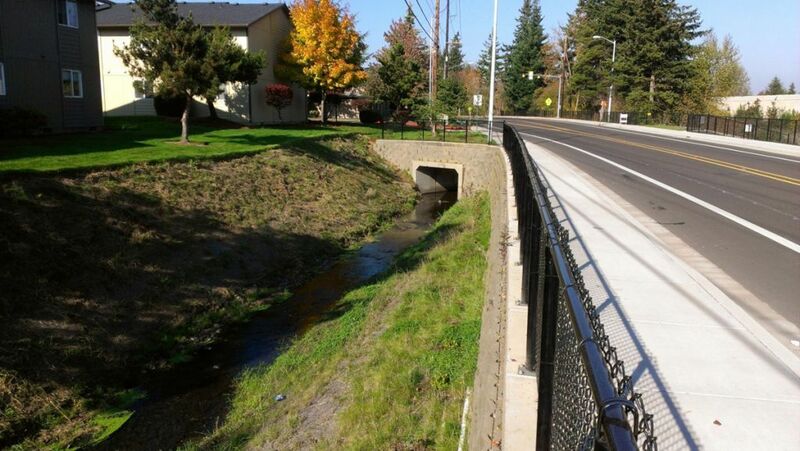 Stormwater treatment and flow control for the project utilized low impact development best management practices including bioswales and pervious pavement, along with multiuse detention pond (park) and underground detention to meet the permit requirements.